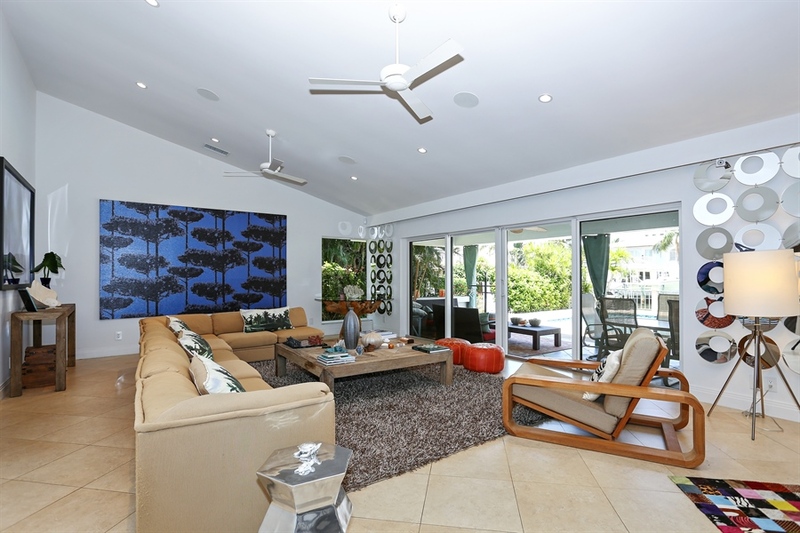 Palm Beach, Florida, August 19, 2014	(Newswire.com) - According to top realtor, Steven Presson, "If waterfront living in a recently renovated custom–built home is what you’ve been looking for, this 2-story 3/2.5 home with more than 3100-SF of naturally sunlit living space and your own deep-water dock in Ocean Ridge is for you." The best of Florida-living is available in a quiet neighborhood, with a home that offers a fabulous floor plan showcasing rooms with vaulted ceilings, expansive use of natural lighting throughout, high-impact doors and windows with electronic shades, plantation shutters, tile and wood flooring and breathtaking views of the Intracoastal Waterway and canal. 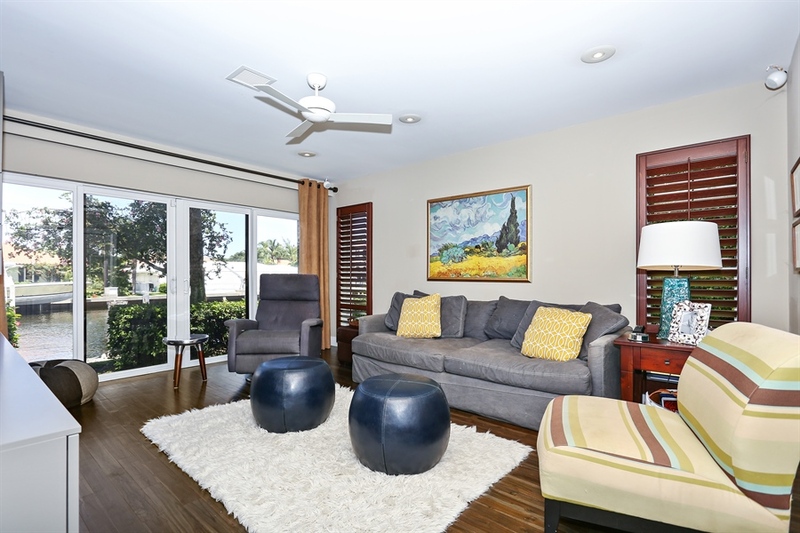 Whether it's a primary, secondary or property investment, this home provides the look and feel of being larger with its family/great room, living room, dining room, and extras like a loft and recessed wall space for your artwork or plants. 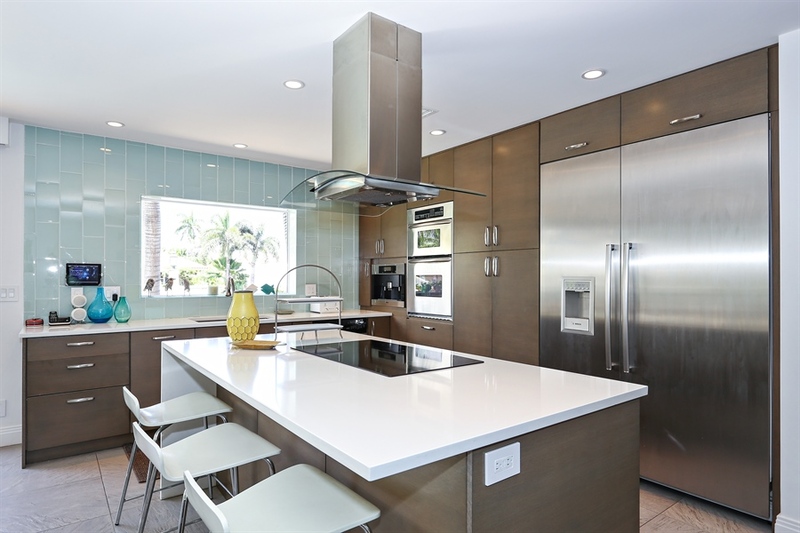 The brand new kitchen includes a pantry, dining area, and a work counter that can double for casual, barstool-height dining. 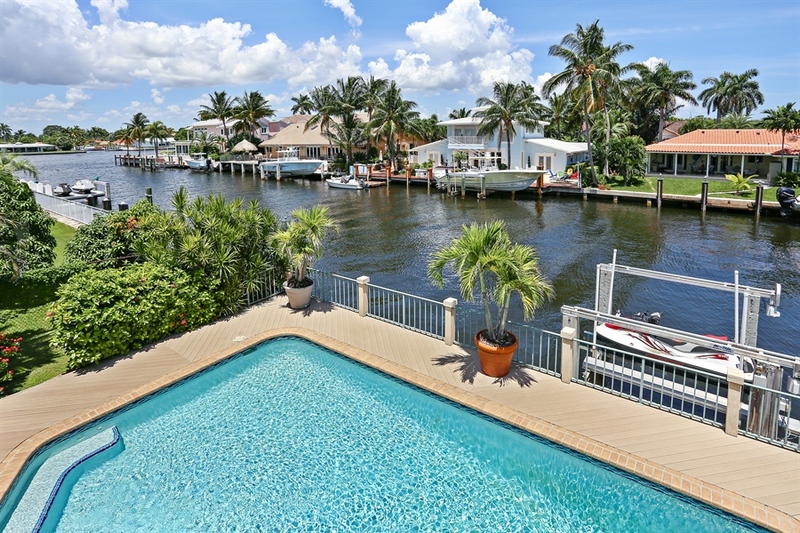 The master suite is located upstairs for added privacy and features a separate bath & shower, dual sinks, a spacious walk-in closet as well as its own balcony overlooking the pool and canal. This low maintenance home's exterior features include a metal roof, mature landscaping, and a brick-paved driveway leading to the attached 2-car garage. 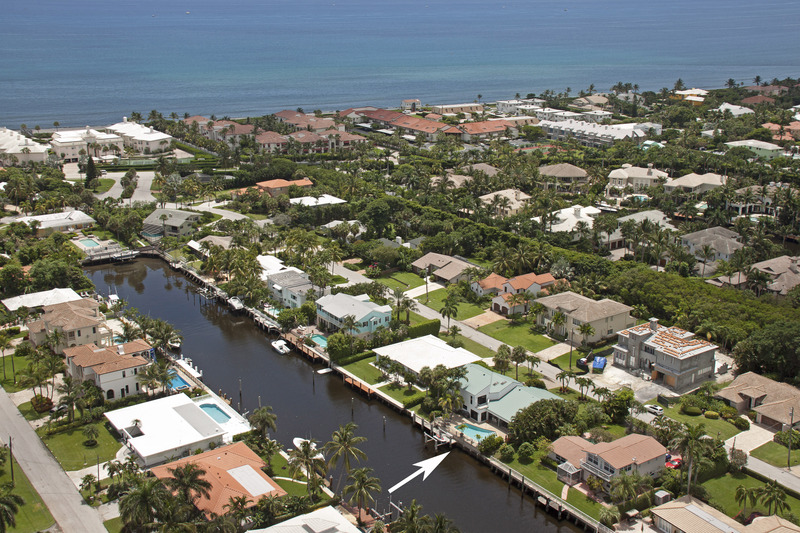 If boating is your passion, you'll love the 94 foot water frontage, deep water dockage that can handle up to a 60 foot boat, and includes a 7500-lb boatlift, located feet from your backyard. 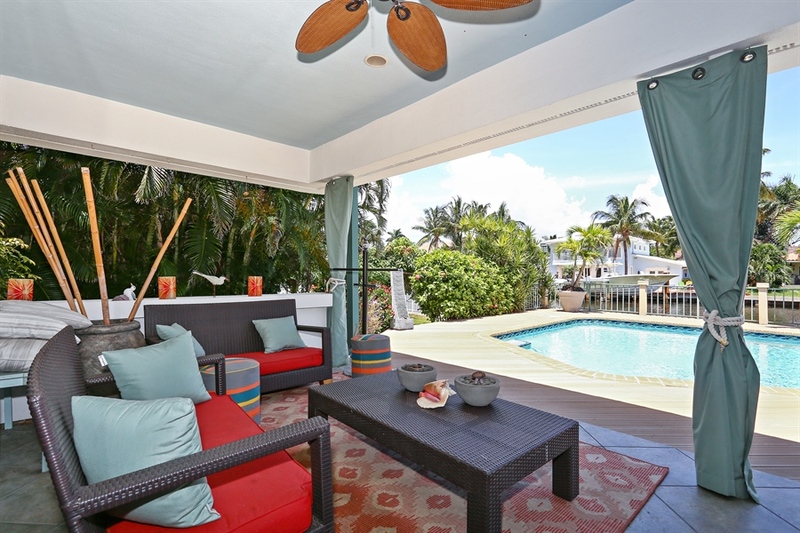 If you prefer, the beach is just a short walk away, or relax on the deck of your covered patio with cabana bath just steps away from your private pool. 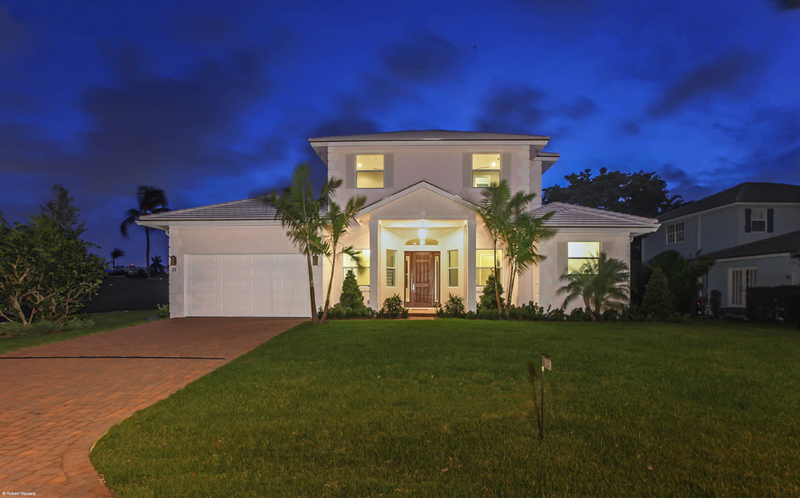 Elegance, convenience, comfort and cost efficient living, it's all here in beautiful Ocean Ridge with great schools, restaurants and shopping. 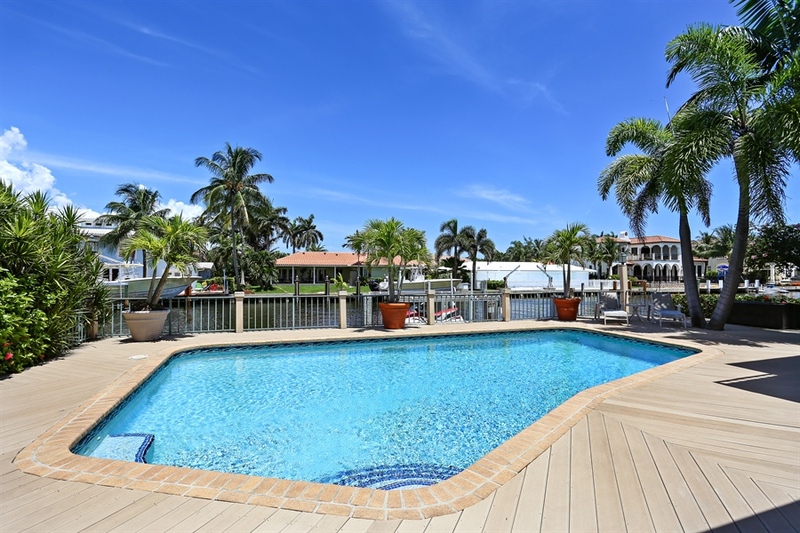 For more information or a personal showing, contact Steven Presson at (561) 843-6057 and be sure to visit his website, www.stevenpresson.com where you can take a virtual tour of this and all of Steven’s property listings.